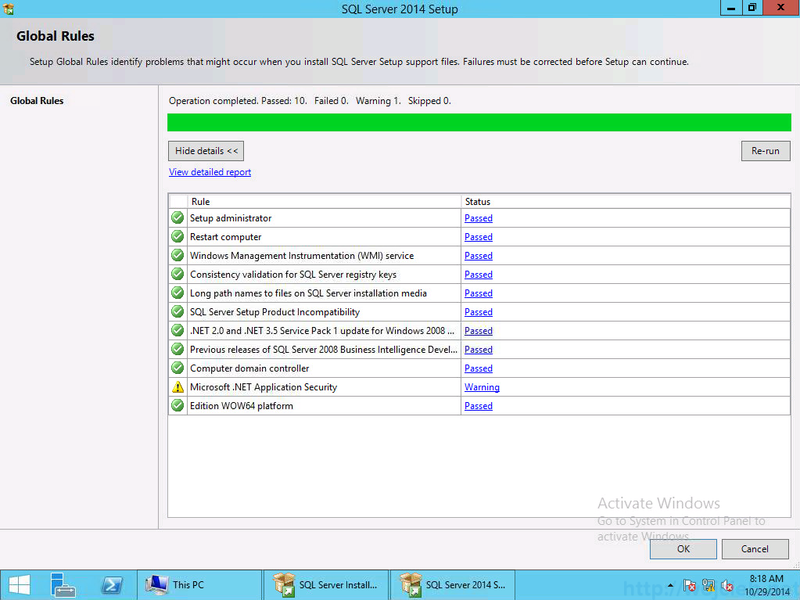 It has been a while since I was dealing with vCenter on SQL Server simply because I used vCenter Server appliance. 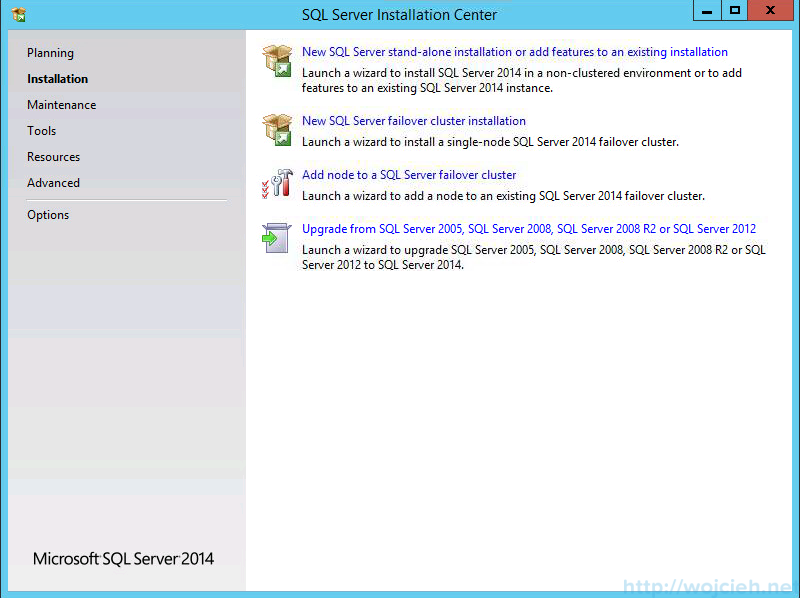 In series of post, I would like to guide you through the installation of Microsoft SQL Server 2014, vCenter database creation and preparation and vCenter 5.5 Update 2 installation. 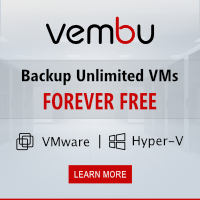 Before installation, I recommend running System Configuration Checker. 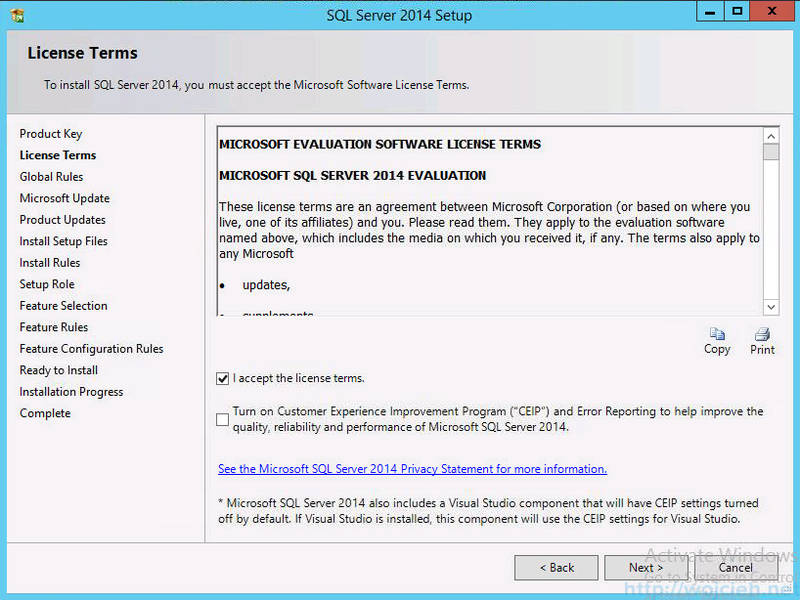 It is a tool which checks if all necessary components required by SQL Server 2014 are installed. 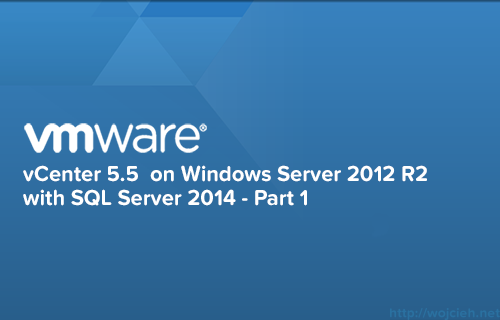 Another thing that we have to do before installation is enabling of.Net Framework 3.5 Service Pack 1. 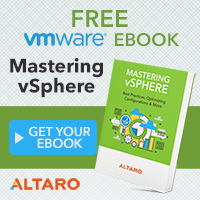 We can do it simply from PowerShell by executing following command. 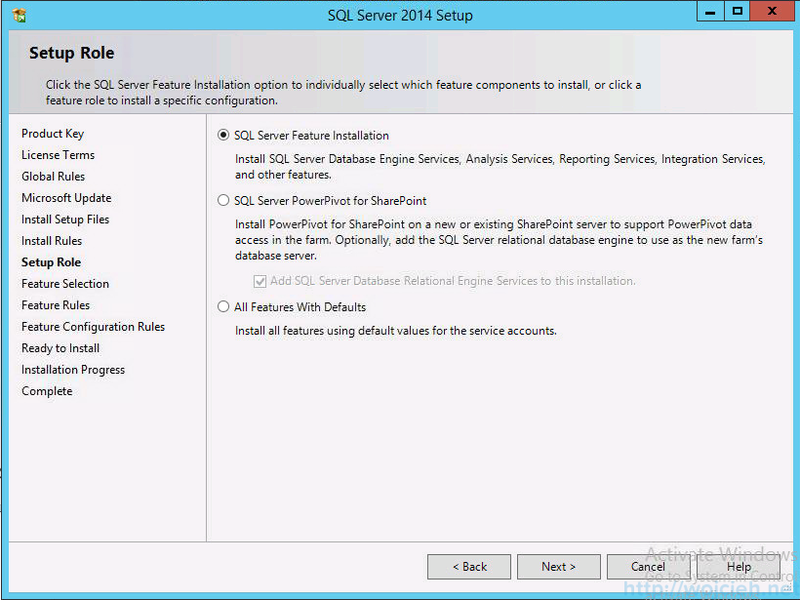 We switch to Installation section and select New SQL Server stand-alone installation or add features to existing installation. 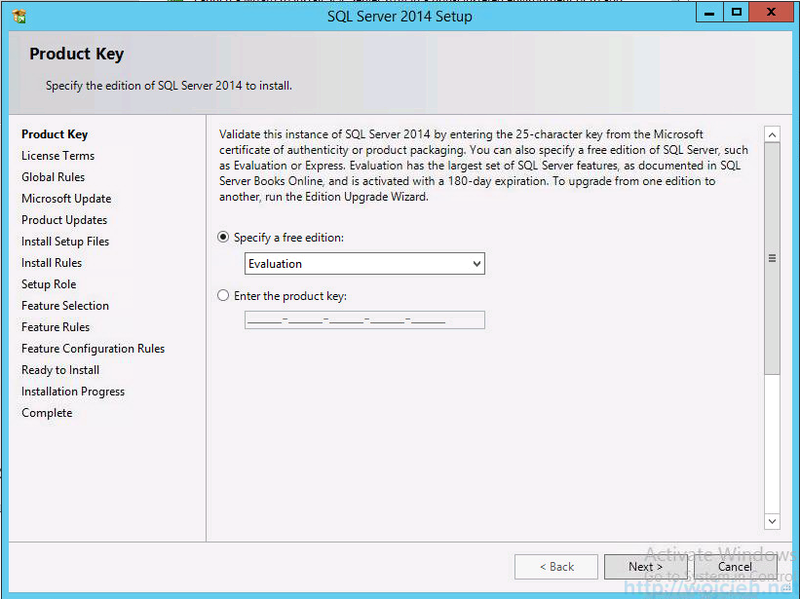 Provide SQL Server 2014 product key or select evaluation. Accept the license terms and if you want you can join Customer Experience Improvement Program also called CEIP. 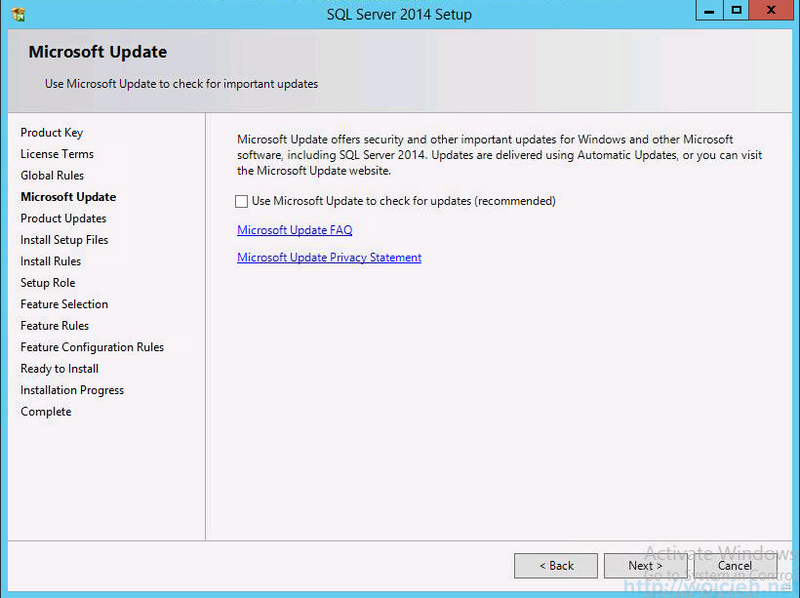 Choose if you want to receive Microsoft Updates to patch SQL Server 2014. 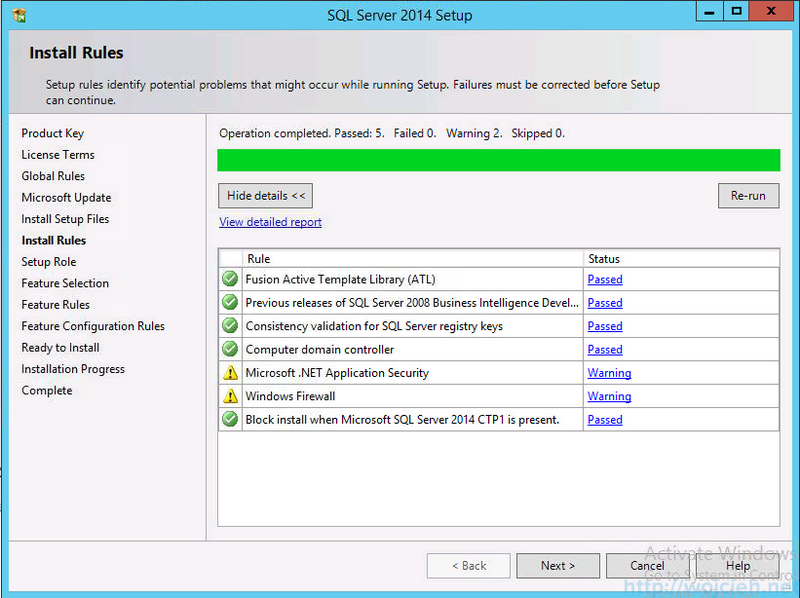 Click next and Setup will initiate another check to make sure that there will be no problems. 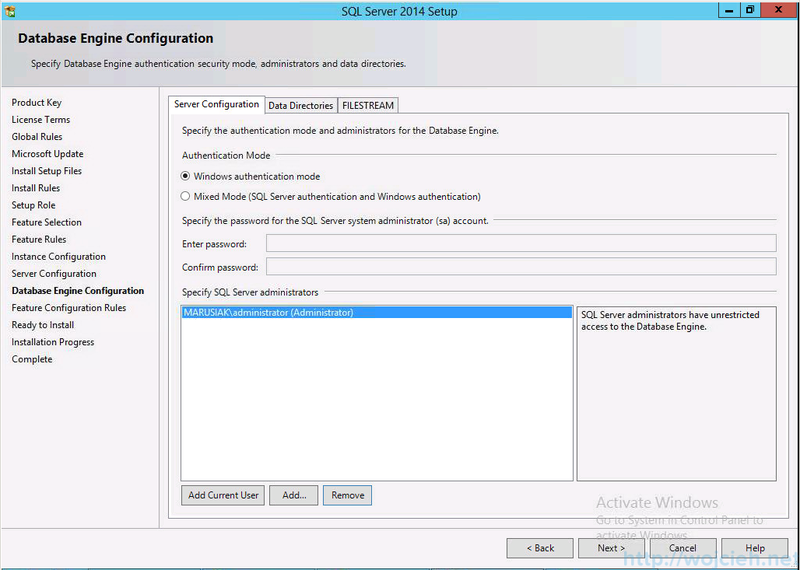 In Instance Configuration, I selected Default instance and I clicked Next. 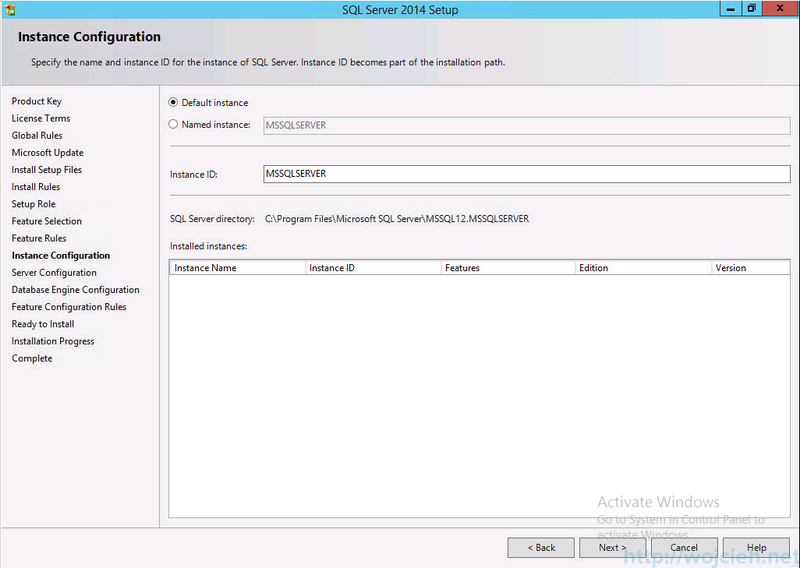 To run all SQL services we will use user called ap-mssql. 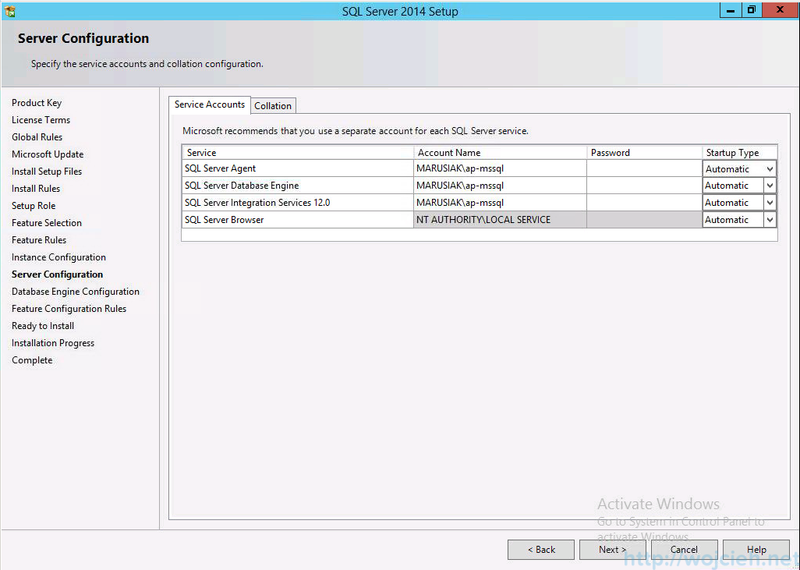 I added my user as SQL Server administrator. I selected Windows authentication mode. As I wrote at the beginning I will distribute directories across different disks. Select Install and watch the progress. 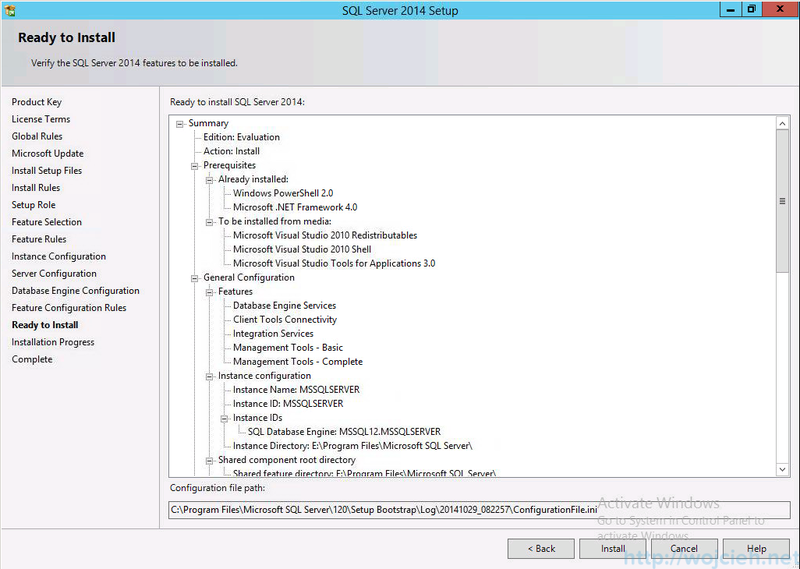 This concludes the installation of Microsoft SQL Server 2014 on Windows Server 2012 R2. 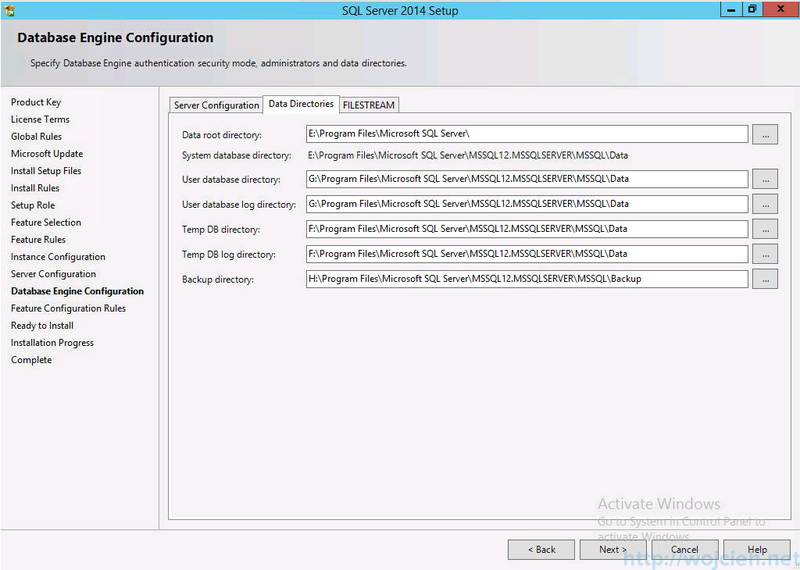 In the next post, I will proceed with SQL Server configuration. 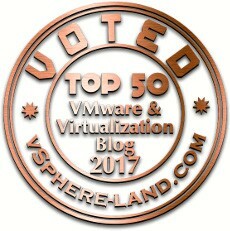 Thank you for the detailed write up. This has made my life easier. 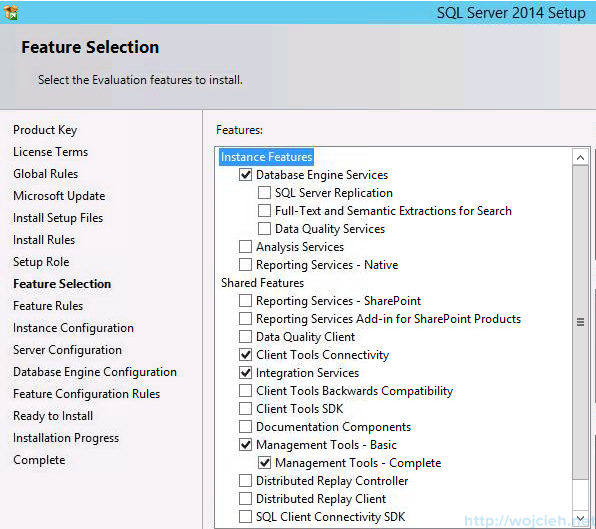 Thank you for thie step by step guide so helpful for me, I have some questions about the sql database, we can use the SQL 2014 SP1, SQL Alwayson without any problem ?